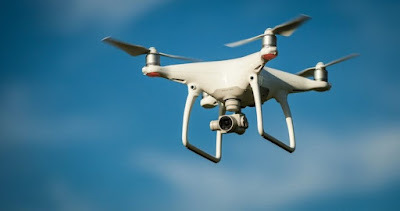 Bayelsa state government has said it would launch a drone crime control system and a social park to fight criminality in the state. Speaking at the ongoing inter-ministerial briefings in Yenagoa, the state capital, state Commissioner for Science and Technology, Chief Blessing Ipigansi-Igbagara, said the anti-crime drones were developed by an indigenous manpower and technology system. He said the development was in line with the present administration’s zero tolerance for crime and criminality. He said the system would be directly linked to the police on patrol duty at different locations adding that about four drones with the speed limit of 150 kilometer per hour would be deployed to every police station in the state.